Criticism of HBO’s Girls jumped the shark a few weeks ago when 70s basketball player and Airplane co-star Kareem Abdul-Jabbar weighed in with his commentary. And then this critique of Girls was penned by Huff Post Assistant TV Editor Leigh Weingus, who wonders about puppies, apartment leases, apartment keys, and where money comes from. I thought it’s time I weigh in on the matter. Here’s what bothers me about the fictional show. When Hannah and Elijah hosted that party, how come none of the neighbors called the police because of the noise? There has yet to be a song featured by Depeche Mode. The band is from Britain, but c’mon, they’ve played in New York before. You’d think there’d be one song by them in the background, somewhere. How is it possible that all four friends have names that are alliterative – Hannah Horvath, Marnie Michaels, Shoshanna Shapiro, and Jessa Johansson? There are a lot of Asians in New York and as far as I can tell I’ve only seen one – that girl from Hannah’s work in the pilot episode, who wanted a vitamin water and Luna bar. Is she the same girl who plays Asian Annie in Community? Why has there been no scene set in the Hotel Pennsylvania? It’s a New York icon. I’ve seen it in other films, including Edward Burns’ Newlyweds. I stayed there once and had a bad bathroom experience. Why has it not been seen in Girls? I haven’t seen one cheerleader on the show. Not even in the background. What, there are no cheerleaders in New York? Hanging out with friends in New York and not taking in a Yankees game is ridiculous and just plain unrealistic. Have our four friends been there yet? You think at least Ray and Adam would have been there. Isn’t Louis C.K. in Brooklyn somewhere? Where’s he at? 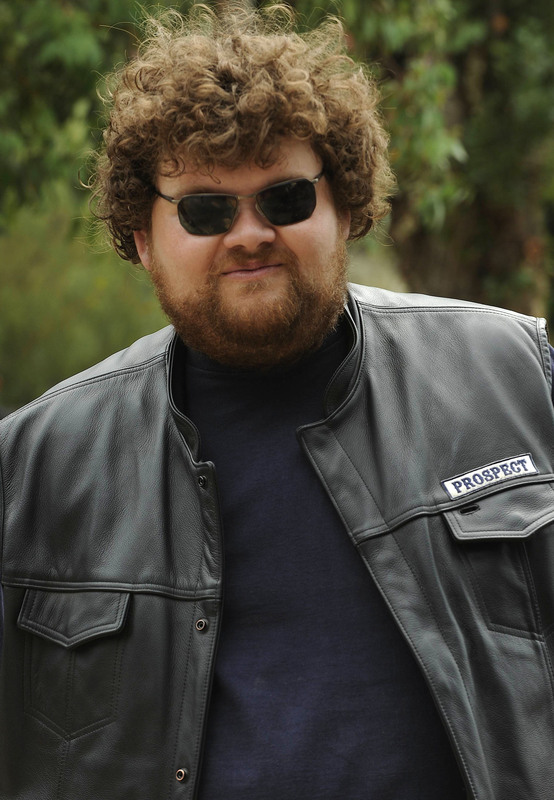 And how about that heavyset biker from Sons of Anarchy? I’ve seen him on every other show. I can’t believe he has yet to appear on Girls. I’m not buying that.